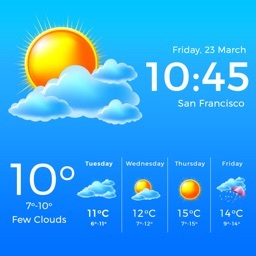 Weather app is very easy to use. 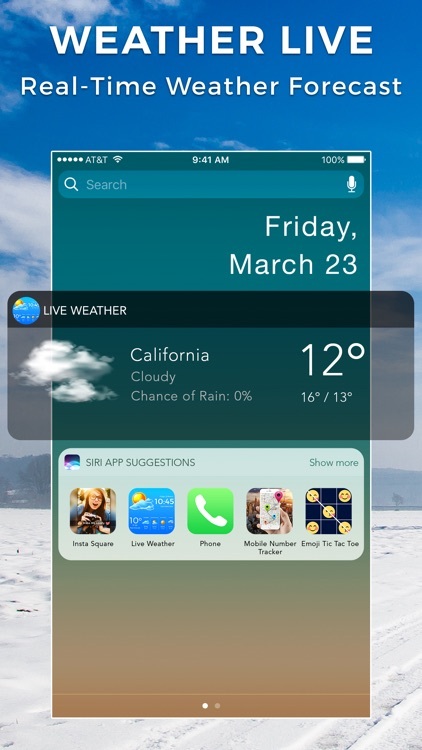 Please open app, enable location, then you receive the weather forecasts in your current location. 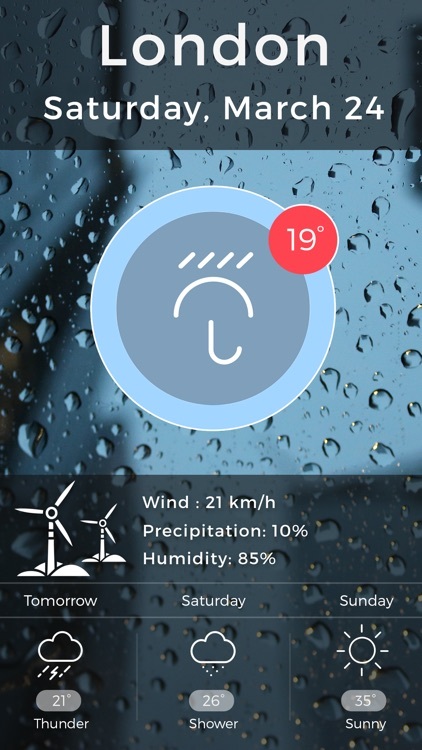 Real-Time Weather Forecast provides you accurate weather information instantly, no matter where you are. We focus on doing better, more professional weather forecasts. We are committed to providing a richer, more accurate weather forecast information. 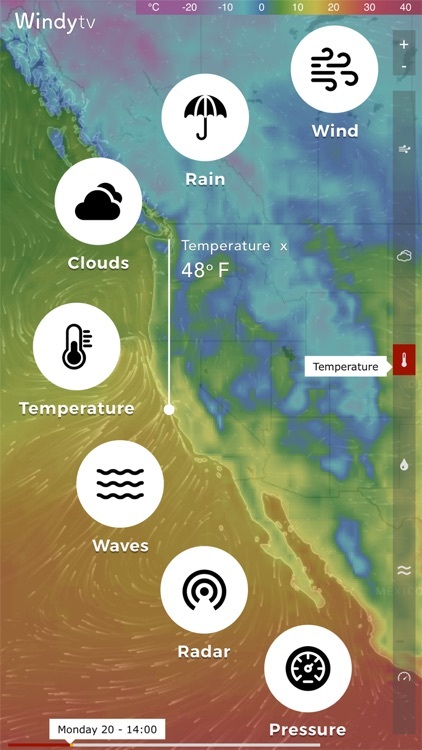 “Weather & Radar" forecasts for any location in the All over the world and displays real time weather conditions as well as emerging patterns. See the latest enhanced map, which includes areas of cloud cover, rainfall, snowfall, thunderstorms, lightning strikes and temperatures. 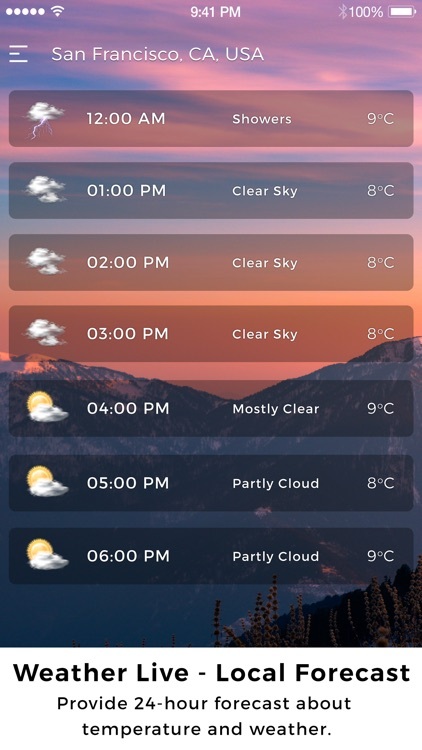 Daily and hourly weather forecast , includes weather prediction, the high / low temperature, rainfall, wind, etc..
Guide of the time for you. 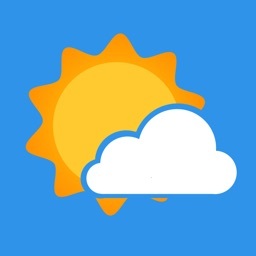 It does not matter is a weather report for today's weather, a weather forecast. 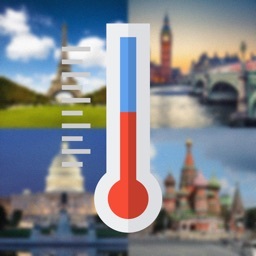 This weather and climate app offer daily weather, hourly weather forecasts and monthly weather forecasts. Meanwhile, it also provides interstate travel, weather forecasts and forecast weather and wind. 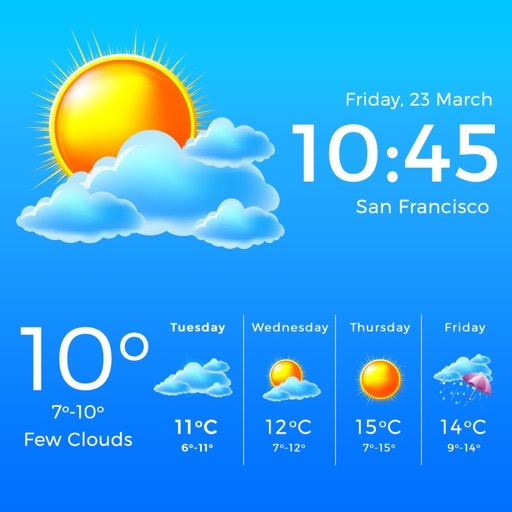 •	Display weather forecast clearly and easy to understand. 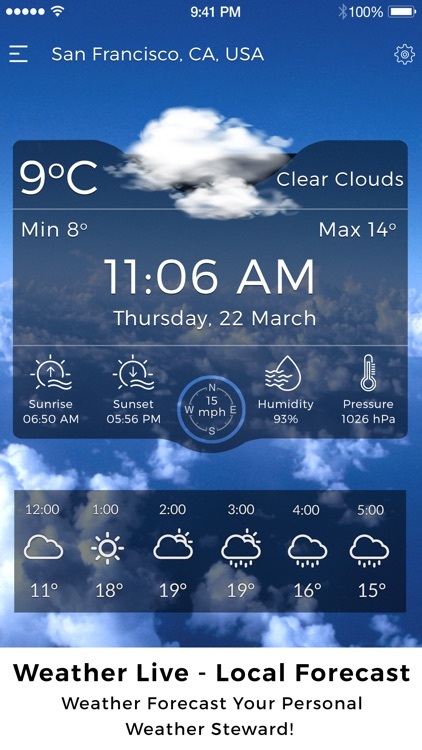 •	Timely and accurate overall weather condition: real-time temperatures, weather, temperature range, etc. 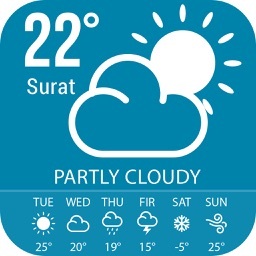 •	24 hours forecast: provide 24-hour forecast about temperature and weather. 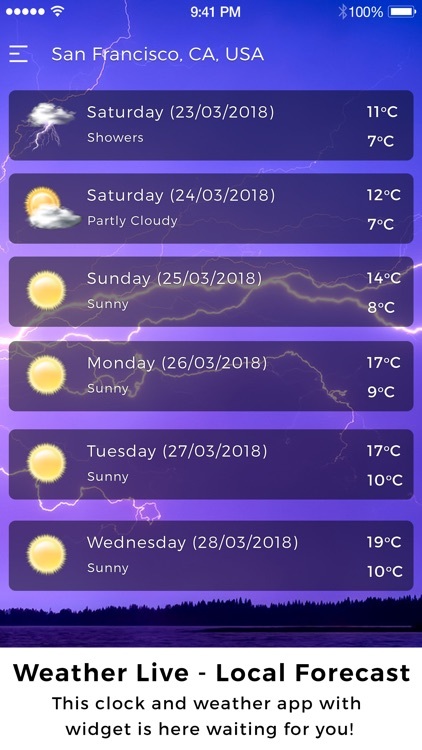 •	16 day forecast: provide 16-day forecast about temperature range and weather. •	Wind speed and direction with different units.